Hello pcpartpicker community! This is my first desktop gaming computer. I am upgrading from a gaming laptop that I have been using for more than 2 years, the Asus G751 JT. The laptop was and is great, but the 970m was not enough for some of my favorite games, I have included a picture of my laptop as well. My goals for this computer was to make it look great, make it have an excellent upgrade path, and of course make it fast enough for my needs. I am very happy with the final results of this build, I honestly wouldn't have changed anything other than maybe the power supply. Everything went together smoothly mainly due to the case's well designed interior. 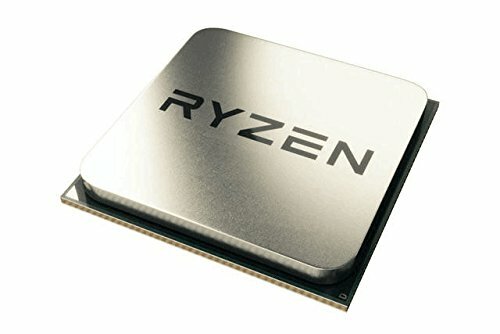 Ryzen 5 1600- Incredible cpu for the money, with only around 40% usage while running my games. I run mine at 3.8ghz @ 1.3425v. Cryorig h7 + Corsair SP120- These two parts go together like peanut butter and jelly, they look great! The cooler keeps my cpu under 75c at full synthetic load. 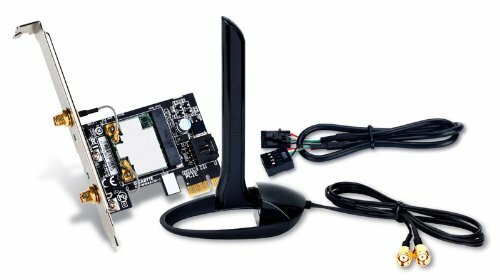 ASRock B350M Pro4- Great board, it has everything I could ever need and then some. It looks great in my build too. Corsair Vengeance lpx 16gb 3200- I chose this kit due to the looks, as well as its high speed. I currently run it at 2400mhz. 2933 works, but It takes a while to post. Corsair Force MP500 240GB- I bought this a while back for my laptop, but I moved it over to this build. It stores windows as well as a few games, and its absurdly fast. 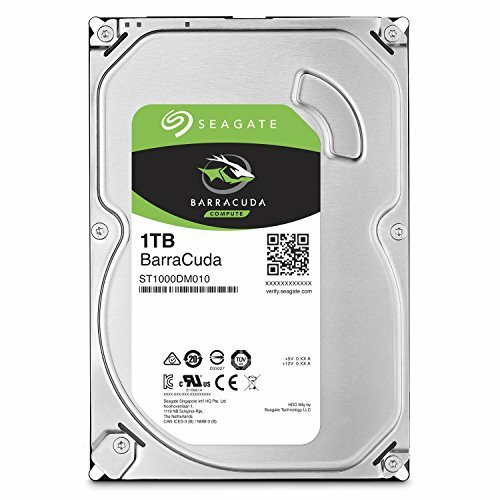 Seagate Barracuda 1TB- This stores all my photos and the rest of my games. It's pretty fast for a hard drive too, around 200 MBps read and write speeds in CrystalDiskMark. 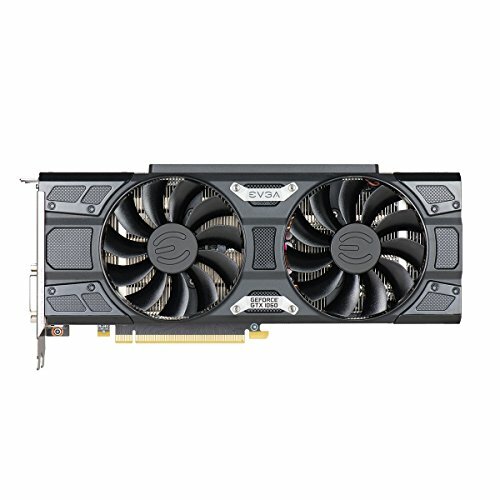 EVGA 1060 6gb ssc- This gpu handles all my games wonderfully, and looks sharp. It is a very noticeable upgrade from my 970m, I just wish it had a back plate. Fractal Define Mini C- Excellent case, very well designed and looks nice and modern with my setup, however the included case fans are a little loud in my opinion. 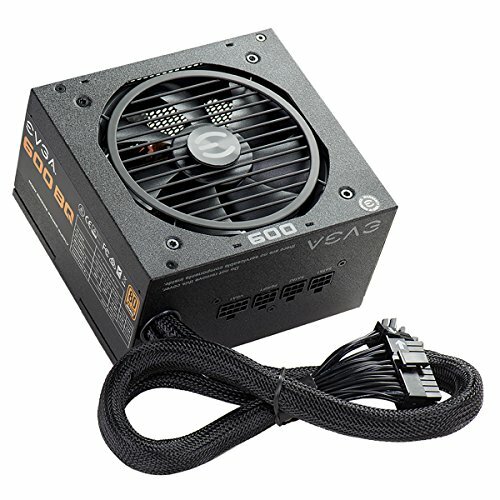 EVGA BQ 600w- Pretty good power supply, its semi modular with nice black cables and I literally can't hear it over the rest of my fans. 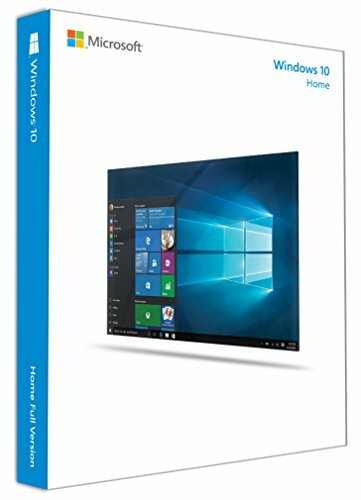 Gigabyte GC-WB867D I- It does what it's suppose to do and does it well, however it would not work with the windows 10 driver, but the windows 7 driver worked flawlessly, strange. 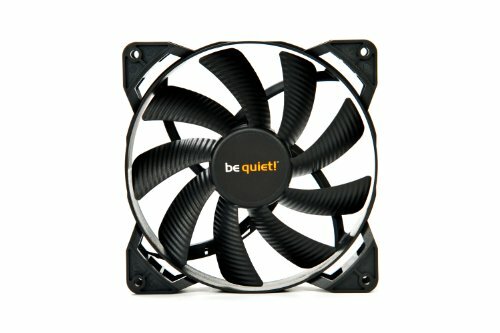 Be Quiet 120mm- I am very impressed with this fan, build quality is great and it's strikingly quiet. You could check V1Tech's GPU Backplates. I know for certain they have your type of GPU, you just need to select what design you prefer and select two colors of your choosing. Or you could ask Coldzero if they have a backplate available for EVGA's GTX 1060 SSC ACX 3.0 (06G-P4-6267-KR). Otherwise, you have a beautiful build. It's a lovely color scheme and with great parts. May you enjoy it for a long time! Thanks for sharing your build and you have my one. Thank you! I appreciate the backplate suggestions as well. Thank you. My main goal for cable management was to make it easy to swap parts when necessary, I think I did ok for my first build. Bro, that is a really great build!! I love the colors! Hopefully my build is on the level of yours because your pc is really good. Nice work man!! Thanks! I have always liked white and black, they go so well together. You are welcome. I can't wait to get back to work and save up my money to build a pc. I wonder if Newegg will have a Black Friday Special. Your pc is totally badass though!!! it looks great, but do you have a whole system shot? I will upload more, better pics soon, including a full system shot. Where you did buy those cables for your pc? I'm not sure where OP got them, but Newegg and Amazon sells them. Where did you buy those cables at for the pc? I ordered the cables from newegg. I also have them linked in the parts list. Thanks man. Your pc build is super awesome!!! Awesome build and B&W contrast! Glad you like it! I actually got the trooper at my local target, not sure what brand it is. It's more of an action-figure type thing. Im looking for action figures or any toy(white color) for my W&B build but the only one i found is a LEGO Trooper in amazon. Thanks. Hi, did your H7 had the bracket for AMD already or you had to order it separately? Thanks in advance. The H7 did not come with the bracket for AM4, I had to request it from cryorig. It took a couple weeks for me to receive the bracket, so I had to use the stock cooler. I am planning to build a very similar configuration, but with 8 GB of RAM 3000 MHz and without SSD, what do you think about it? Then in the future I would add another 8 GB and a SSD. Gorgeous build! I swear, I needed to upvote this just for your cable management. I'm going to use your pictures as inspiration for my build. I'm planning a very similar rig: R5 1600, ASRock AB350 MATX mobo, EVGA 1060 6gb, 250 m.2 SSD, 16 gb DDR4-3000, and I've got the Fractal Focus Mini G case, which is very close to the Mini C. At this point, I'm planning on going with the stock AMD Wraith cooler, but your build makes a case for the Cryorig, especially for overclocking. Beautiful work, thank you so much for sharing it! I'm glad you like it, thanks! I would get an aftermarket cooler to help reduce noise levels, but everyone's noise tolerance level is different. My PC is almost inaudible at idle, which I love. I simply removed the front cover and put some black electrical tape over the led. I know i'm a little late, but how did you change the fan on the CPU cooler? I have the same one and I want to change the fan on the cooler. If you haven't found out yet, there are clips holding the fan to the cooler. Just remove them and the fan can be taken off. The clips will accommodate mostly any 120mm fan. I haven't taken the time to benchmark games, but I can tell you that it can run mostly any maxed out game at 1080p, it ran battlefront 2 beta really well, it surprised me.